DJ Haram is a producer and DJ originally from New Jersey, currently based in Philadelphia. 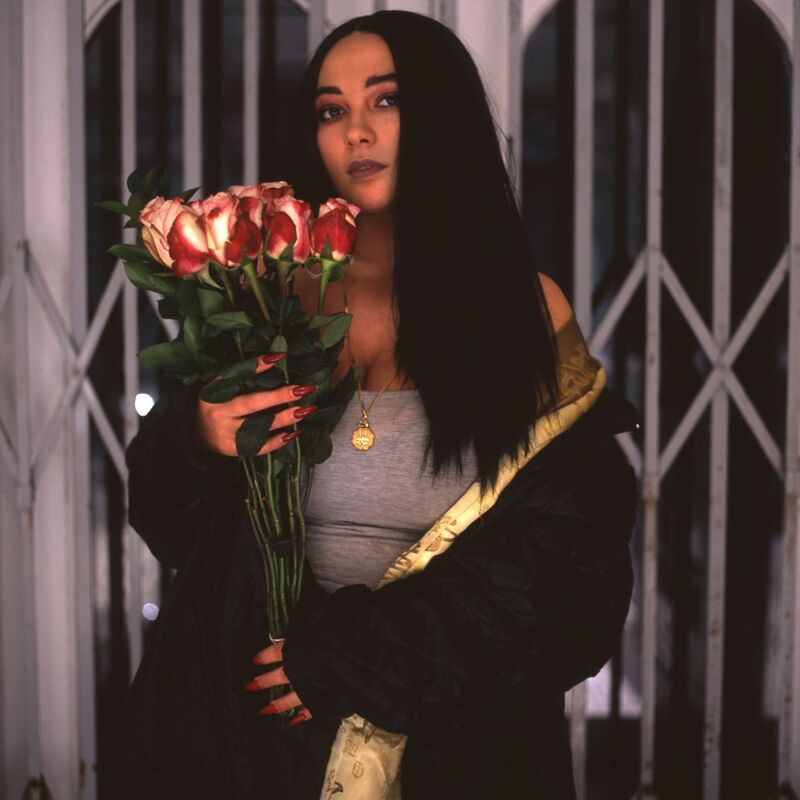 Stylistically versatile, she throws down for Jersey, Philly, and Baltimore with club and booty bounce sets but also has been known to pay homage to her roots in the tradition of Middle Eastern dance music and of DIY noise and experimental sound. DJ Haram (along with Moor Mother) is 1/2 of the noise/rap group 700 BLISS. In spring 2017 Haram composed and original score for the debut tour of Richard Siegal’s Munich-based modern dance company “Ballet of Difference.” Dj Haram participated in Redbull Music Academy Bass Camp in summer 2017. While in Philly Haram curates a few nights; a legal fundraiser party series (f)LAWLESS, a monthly live/DIY hip hop night ‘Gas’, and a monthly radio program RAGE RADIO on 91.7FM. She has curated events for MoMa Ps1 Sunday Sessions and Fringe Arts Festival Philadelphia. 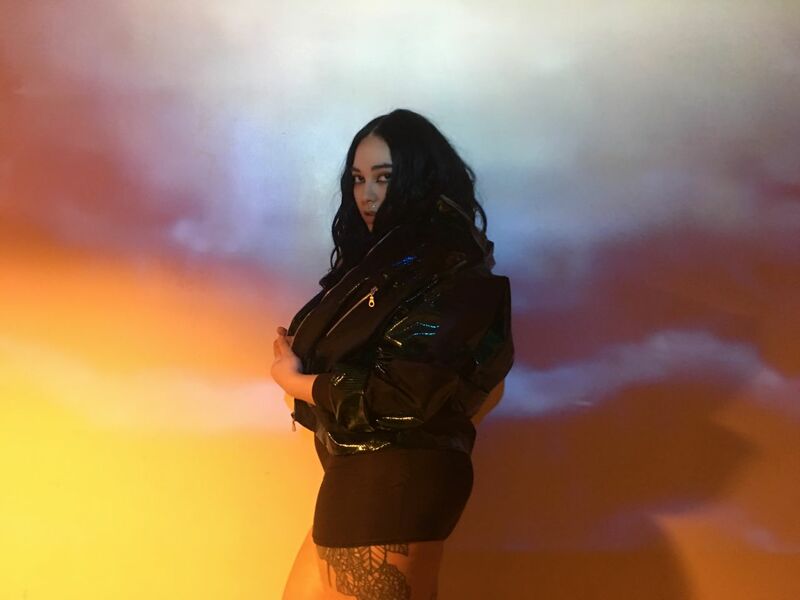 Dj Haram is touring North America and Europe in summer/fall 2017; recent and upcoming tour highlight performances include Unsound Krakow, MoMa Ps1 Warm Up, Bonnaroo, De School Amsterdam, Creamcake Berlin, Razzmatazz Barcelona, Damas Lisbon, Paradox Baltimore, GHE2OG0TH1K New York City, Club Chai Oakland, and Drake Hotel Toronto.